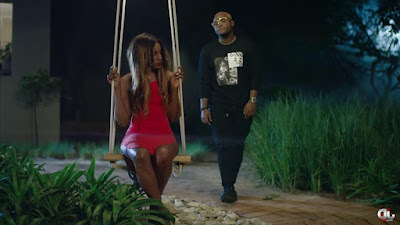 Yanje’ is a sensational ballad by Ommy Dimpoz's featuring Nigeria sensational Seyi Shay. This is Ommy Dimpoz second official release under his worldwide record and management deal with ROCKSTAR AFRICA . "Yanje" is a song that features 3 languages -- Rwandese, Kiswahili and English. Peek the Mofaya Energy Drink in the scene...which is Alikiba's first product, which will be in market by end of this month.